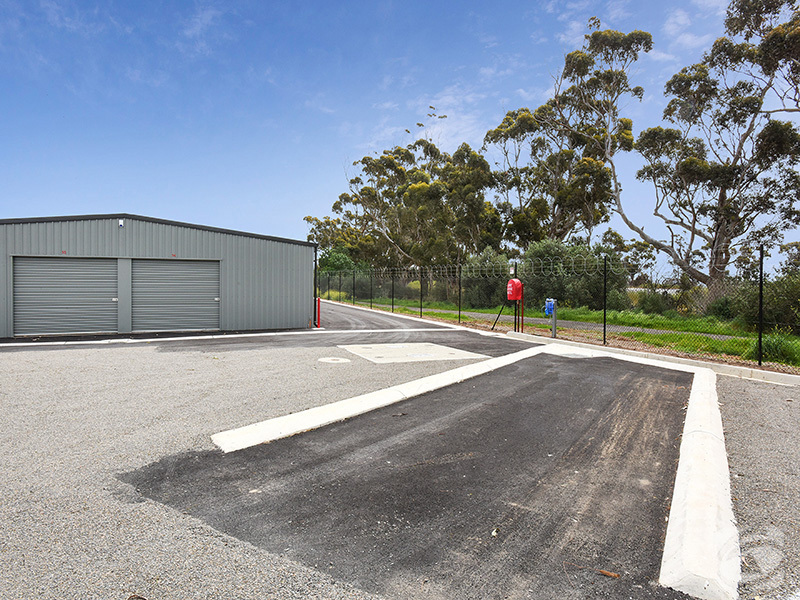 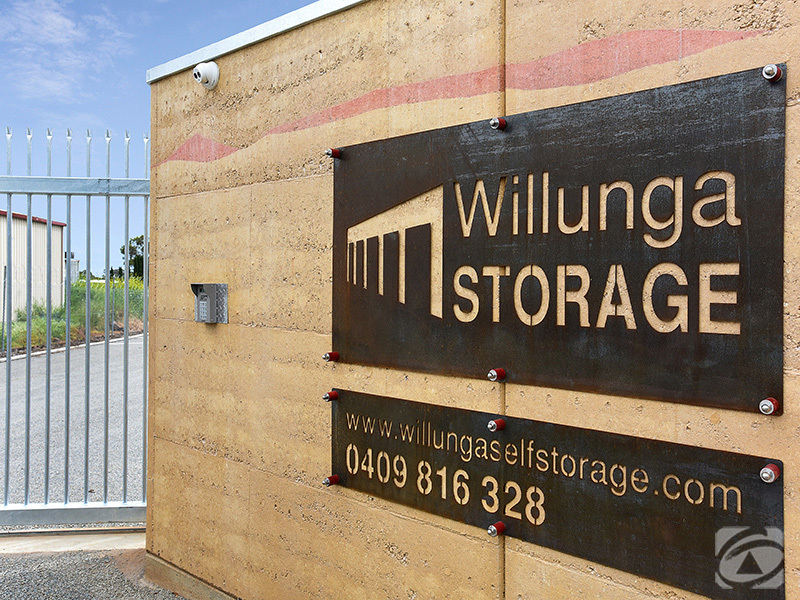 Willunga Storage is located in a secure location of beautiful Willunga. 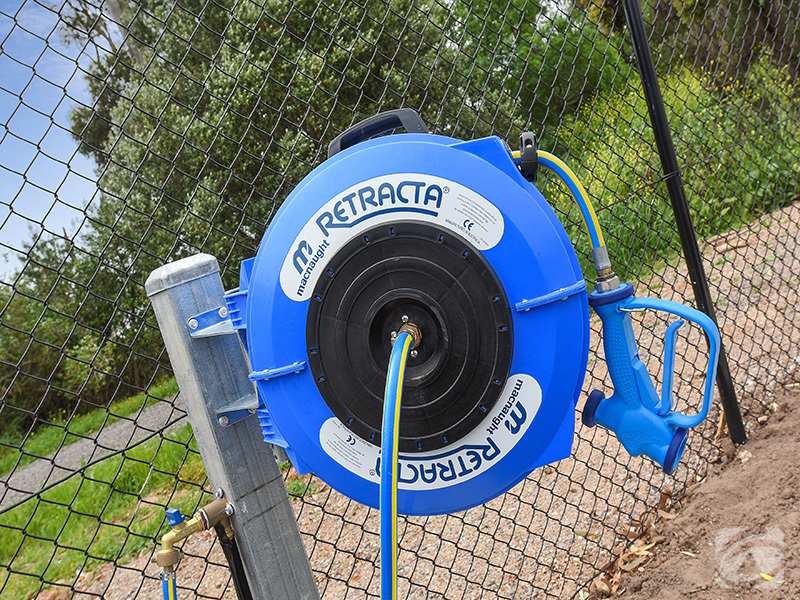 Retractable hose for the external wash down area. 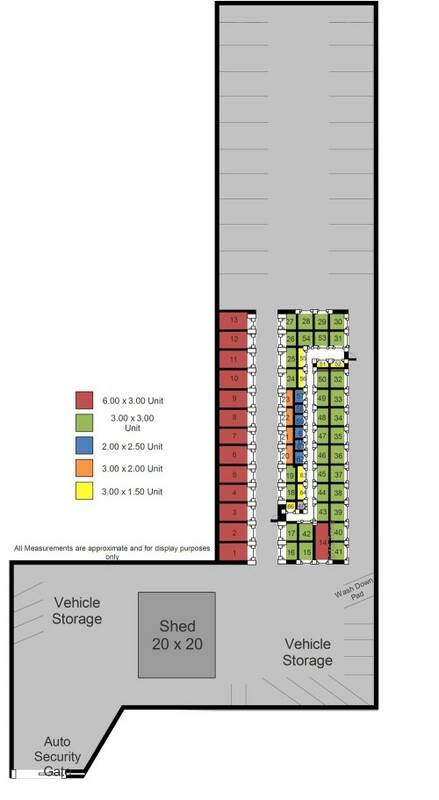 Washdown area for external spaces included in your rent. 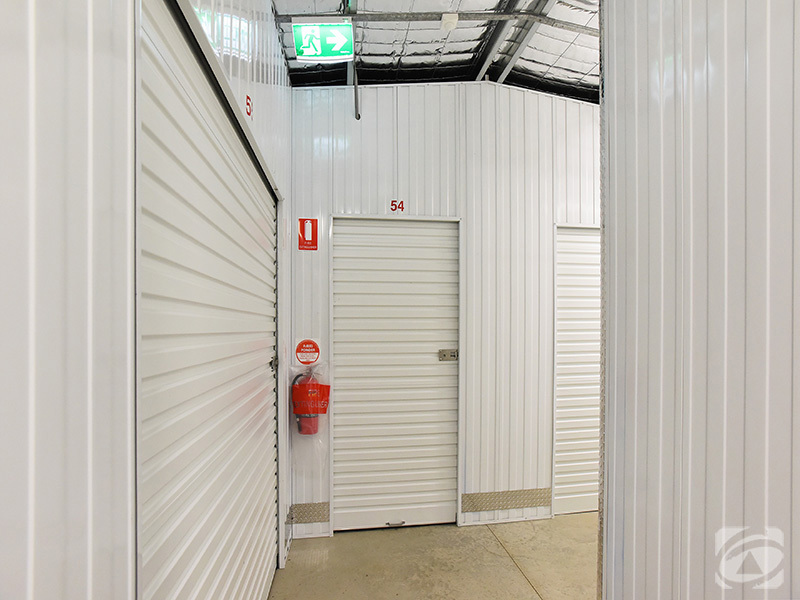 Small, medium and large units available for rent.